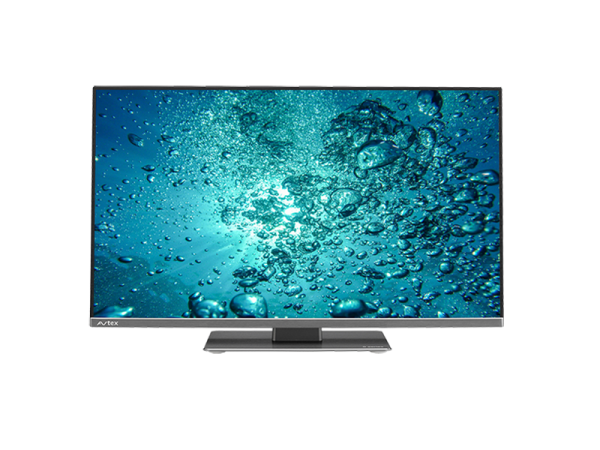 Brand new frameless edge to edge, 21.5” full HD Ultra-wide viewing angle LED screen and a contemporary new design are the hallmarks of the new 9 series TV’s from Avtex. L219DRS LED TV/DVD/PVR combi with built-in DVB-T2 and DVB-S2 tuners allows you to watch HD programmes through your aerial or satellite dish without any additional decoders. Ultra slim, light and compact, our latest model boasts AQT one button tuning, an on-screen leisure battery meter and many other features you would expect from the leading mobile leisure specific TV. Designed for your mobile life. Built-in HD Freeview – Watch High Definition Television when out and about in your Caravan or Motorhome. Simply connect to a digital aerial. 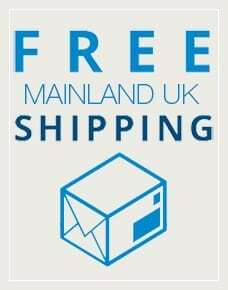 Free mainland UK delivery if you place your order before 2pm. Consult our specialists for help with an order or if you would like advice on a product. 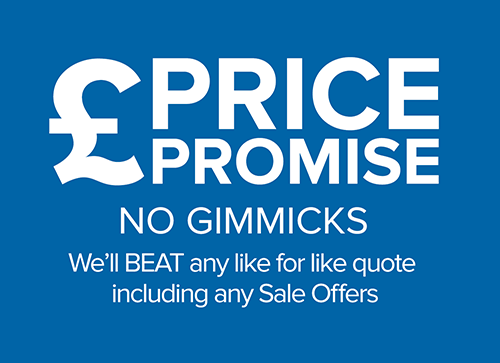 We are proud suppliers with many years of experience in their range. Excellent picture and sound quality for small TV. Freesat and freeview worked without any problems. Also very light which was a surprise. It is expensive but would definitely recommend it. Worked well with am Amazon fire tv box as well. The L168DRS is a compact, ultra-lightweight 16″ FULL HD TV/DVD/PVR. It includes a HD satellite receiver, so not only can you get HD programmes through your aerial but with a satellite dish too, without the need for a separate decoder box. It is feature packed with AQT one button tuning, instant record, pause TV and timer record from the EPG. Specifically designed for the mobile market incorporating a one button on screen battery indicator and easy to access signal/quality display.